Every major industry is looking to increase their ROI has selected AI and Machine Learning to successfully implement the process automation and fetch the best results for their business. According to a report by PwC, RPA has the potential to save $2 trillion in global workforce costs through automating 45% of work activities. Also, it takes only 25% of the time to complete a business process workflow and just 16% of the time to offer an enterprise application integration solution. All, these amazing facts are further pushing the enterprises to invest in RPA. Talking about ROI, it is not only about monetary savings or gain. The RPA experts mentioned the return on investment in the first year of RPA implementation will somewhere between 30%-300%. It would reduce operating costs and increase throughput. Great process improvement with more task completion and changes in processes in less time. It allows employees to offload tasks to robots so that people can concentrate on the customers and on higher value task at hand. It is capable of minimizing manual, error-prone processes and instead widen the workforce quickly and easily. Improved compliance and auditability, all RPA steps are recorded for future reference. We are helping companies to improve the speed of their core business processes. The key to receiving a competitive edge through automation is getting software that meets the current needs of the enterprise and scale to the future vision with a nominal additional cost beyond the initial investment. The ideal approach to get the most out of RPA is by concentrating on the areas that need the most assistance when seeking to boost the ROI. Here is how Sphinx successfully implemented RPA solutions for different industries to achieve an improved return on investment and minimize the load of tedious work. A USA based client wanted to develop an application which can compare leading international brewing brands, and shows results on price, deals, and offers. With the help of the RPA tool, we developed a price and offers an aggregator application that integrates deals from the various third-party system and web services. We provided the e-commerce solution to accomplish a goal which allows the end user to get offers and the best price of product every time they visit the application. Every element of the application is tested and optimized to enhance the user experience. 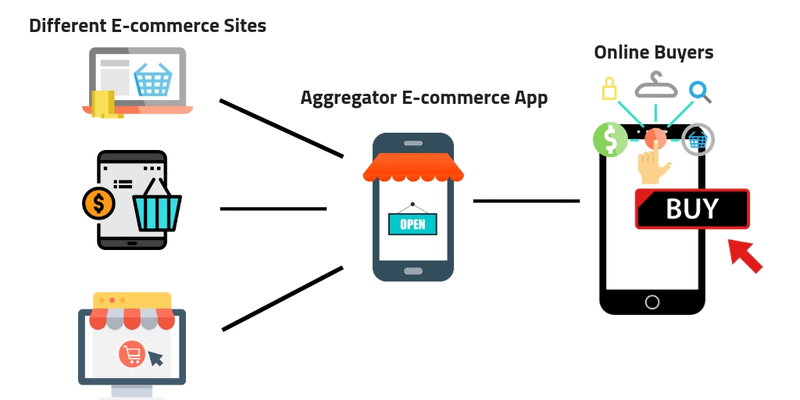 As it is a price aggregator e-commerce application, we don’t have control over the third-party web services. But we have to take care of the operation and maintain uniformity on our developed application even if there are some changes happening on the third-party site. For this, we optimized the software robot in such a way that it can work and automate accordingly with the changing pattern/layout and fetch the necessary data. A USA based company wanted to develop an application that optimizes the property tax payment process. We developed an application that automates the overall process of tax calculation and payment of different properties on the go with the help of RPA tools. For instance, if an individual is having homes in different states, this application will help the app user to get the information of properties from different sources. View it under one place that comes with the detailed calculation (multiple data extraction methods) and helps in paying the necessary pending taxes. 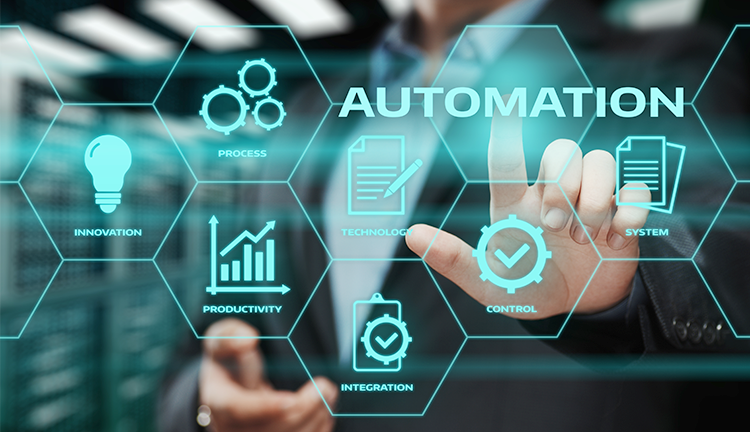 RPA for house taxation is delivered through software which is configured to complete rules-based tasks such as copy and paste, connecting to system APIs, extracting structured data from documents, making calculations read & write and more. RPA application for house tax can be easily deployed and managed from a central controller. This solution improved the accuracy and efficiency of completing the processes. Majority of the organizations, irrespective of their size devote a significant amount of time manually checking and matching transactions, preparing and posting journals to complete their payment reconciliation. Depending on the needs of the business and related transactions capacity, these activities are managed on monthly or weekly or even on daily basis. One of our UK based clients wanted an automating solution to assist them with the transaction matching element of payment reconciliation for their business. With the help of RPA solution, we offered the company an automated end-to-end payment reconciliation process. The best part of the process is that the company can review reports which the company can determine whether the payment history corresponds to the bank’s record. Using the tool, we were able to configure a flexible set of rules which automatically reconciled 90% of payments that were an exact match. Using Sphinx’s recommended solution, the clients have successfully reduced the cost of operation. They have achieved about 30% of return on investment. Well, it is seen implementing a solution internally on the application or using an enterprise software has more long-term and sustainable advantages. These optimized solutions continue to be cost-effective and error-free. We have talked about just a few examples where we have implemented RPA solutions for three of our big clients. 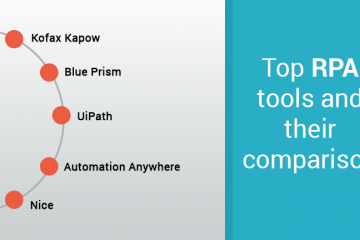 By now, you might have realized that any business process which works on the rule of thumb, for example, rules-based, manual and tedious can be automated with the help of RPA software. Gartner’s research claimed that 96% of customers worldwide are getting real value from RPA. 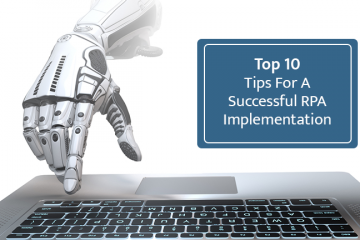 However, there are many RPA projects and early-phase implementations that have been paused because companies couldn’t figure out the ROI and how to implement the things. RPA solution isn’t simply a case of buying software and deploying it to remove manual efforts, it requires real buy-in from IT and operations firm. It is better you talk to a consultant to understand the exact business scenario and based on that an appropriate solution can be suggested. Let us know your idea and how you are planning to use RPA solutions. Feel free to comment below.